What is the functional difference between Fuel Injection and Carburetor? 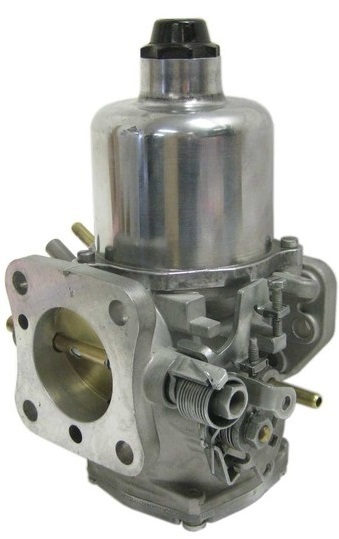 We have discussed the different types of Carburetors and the different automobile Carburetors (Solex, Carter, S.U Carburetor) in the previous article. But now we are going to discuss the Fuel injection systems. 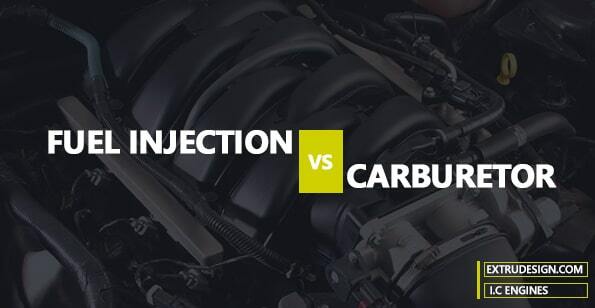 Before getting started with the Fuel Injection systems, actually What is the functional difference between Fuel Injection and the Carburetor? Basically, the purpose of the Fuel Injection system and the Carburetor is same (Preparation of combustible charge). But the ease of preparation of the combustible charge is different in each of this equipment. In Carburetors, the fuel will be atomized based on the processes rely on the air speed greater than the fuel speed at the fuel nozzle. There will be an orifice throat and the fuel nozzle will supply the fuel at the throat of the orifice. The amount of fuel drawn into the cylinder will depend on the speed of the air flow through the venturi tube. The fuel and the air will be entered into the Carburetor separately from different ports, mixed after the venturi throat. Different operating speed can be achieved by the different fuel circuits provided for the Carburetor such as Ideal speed circuit, normal speed running, low speed/ cruising, accelerating. A rich mixture can be provided by the help of a choke valve which starting the engines. 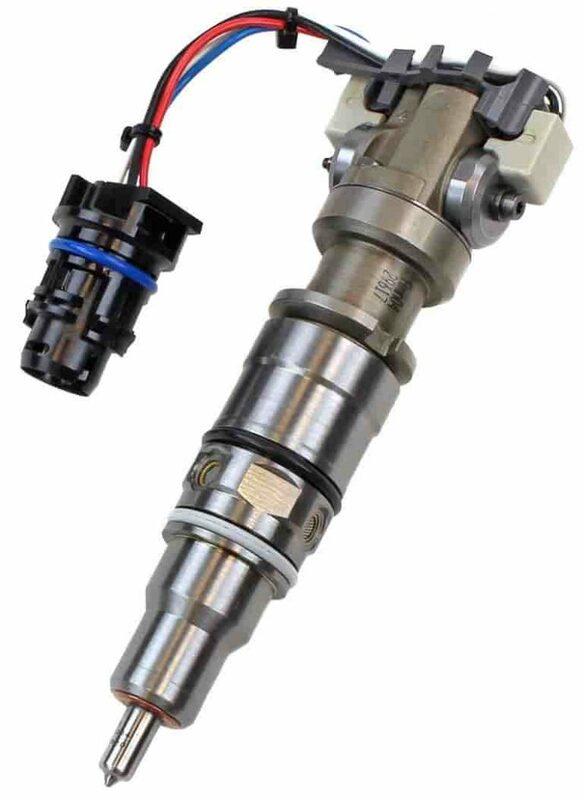 In Fuel Injectors, the fuel will be directly injected into the cylinder under pressure by the help of a mechanical pump or a complex set of electronics and sensors. Usually, in the fuel injection systems, the fuel delivery speed is greater than the air speed to atomize the fuel. Due to the fuel injection under pressure directly into the combustion chamber after compression stroke, it will be sprayed like moisture because of the heat transfer from the compressed air and forms a homogeneous fuel-air mixture inside the cylinder. Due to the continuous heat transfer from the compressed air to the fuel, which will increase the temperature of the fuel higher than the self-ignition temperature. Which results in the fuel to ignite spontaneously to start the combustion process. This is why the Fuel injection system is most vital competent in the Compression Ignition Engines. The Compression Ignition engine performance will be highly dependent on the effectiveness of the fuel Injection system used. We have discussed the basic functional difference between Fuel Injection and Carburetor. The use of these two types of equipment in different engines. If you have any further thoughts on this topic, let us know in the comment section below.